“How might we redesign school to better meet the needs of each student?” We posed this question to educators in the Dallas Independent School District back in 2014 with the hope of bringing together like-minded educators who wanted to redefine what’s possible for students and teachers in a large, urban district. This question still continues to stump us every day, but five years later, I’m confident that we’re getting closer to finding a solution. Personalized learning is an instructional strategy, not a type of school. 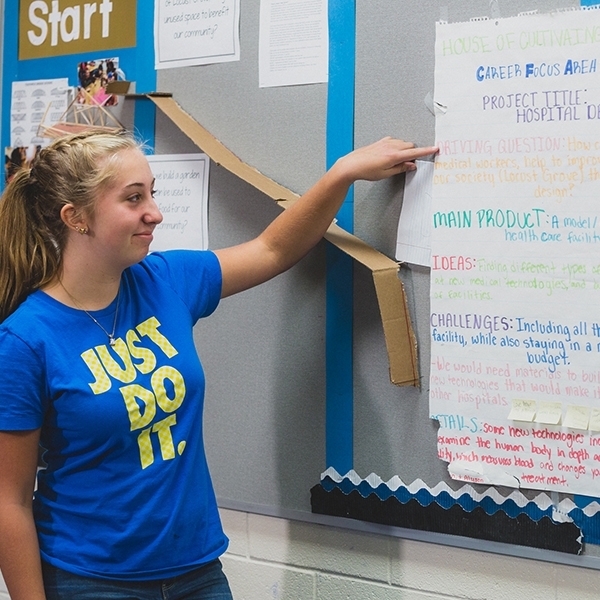 It’s crucial to establish a common language to talk about personalized learning. Personalized learning is an instructional strategy, not a type of school. When the work began, district leaders were hopeful that personalized learning would help provide families with more education choices in Dallas ISD and thought of this model as a new type of school. 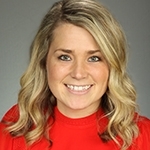 In parallel, the district continued to draft a new teacher evaluation system, the Teacher Excellence Initiative, under which distinguished teachers were set to receive additional points for teaching at a personalized learning school. As we got deeper into the first year of the work, it became abundantly clear that personalized learning was not a type of school but rather an instructional practice that aims to provide students with a one-size-fits-one education and empowers them to drive their own learning. This “a-ha” quickly shifted our original scaling efforts of launching personalized learning schools through cohorts and challenged the team to consider other ways for seeding innovation and personalized learning across the district. Today, we now lead fellowships for teachers through the Innovation in Teaching Fellowship and leaders through School Retool to help spark and seed personalized learning efforts at different levels of the organization and across schools. Another lesson learned early in the work was how important it is to establish a common language to talk about personalized learning. In our first year, we spent so much time in meetings and learning walks trying to talk about our hopes for students and teachers in personalized learning environments. These conversations often sent us down rabbit holes because we did not have a common understanding of personalized learning. 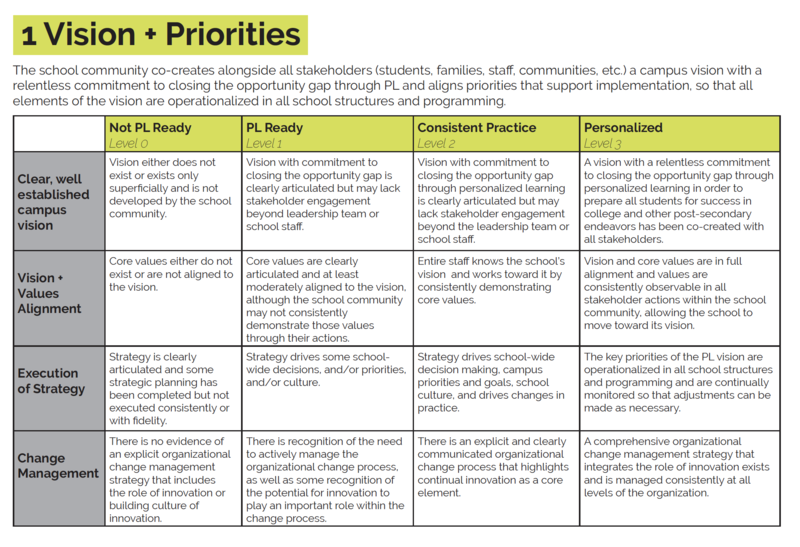 Once we started to codify the teacher and student actions and practices we were seeing in our most successful classrooms, we were able to pull together the Personalized Learning Coaching and Development Rubric that now lives on the PL Toolbox. This rubric allowed us to have deeper and more meaningful conversations about our work. Quickly after its release, we uncovered the need to identify the systems both at the campus and district levels that allowed for and supported personalized learning in the classroom. Two and a half years (or 32 drafts) into this work, we created the Personalized Learning Readiness Continuum. This tool aims to identify proof-point schools as well as schools that are truly ready, willing, and able to dive into personalized learning. In our first year of using the tool to support and measure personalized learning at the systems level, we’ve released a Readiness Continuum Toolbox and have begun to catalog systems-level best practices across our cohort. We are excited to be sharing this Toolbox next month at the Blended and Personalized Learning Conference (#BPLC19) in Providence, RI. As the work continues to evolve, not only in Dallas but across the nation, it’s become evident that we are all truly stronger together. At Dallas ISD, we’ve become more intentional about building community through monthly educator tours, ed camps, workshops, and cohort-wide onboarding opportunities. Nationally, we linked arms with other districts through TLA’s Innovation Directors Network (IDN) to help us not only refine best practices in personalized learning but also to find ways to sustain the work. I even had the opportunity in January to co-host the IDN’s winter convening in Dallas and was able to share and learn around a common challenge – becoming complacent in our pursuit of personalized learning. After sharing my story of learning, it was an incredible feeling to have a room full of other leaders that not only acknowledged and shared my feelings but helped me to see a path forward. 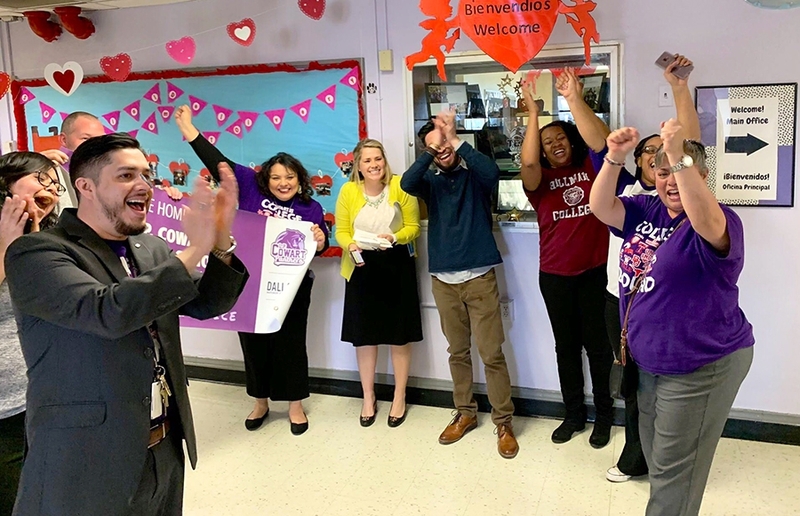 Pictured above: Cowart Elementary School receives the news that their school was selected to become a personalized learning innovative campus for 2019-2020. A few weeks ago, we celebrated personalized learning’s fifth birthday in Dallas ISD by welcoming six more schools to the family through our Public School Choice proposal process. These six existing neighborhood schools will begin their transition to creating personalized learning classrooms campus-wide in the fall of 2019. While we have plenty of work ahead of us, our district can take these lessons we’ve learned in our journey thus far to create a positive transition for students and educators. We’re eager to get started, and I’m optimistic that this next year will help our district continue to raise the bar for what’s possible for kids in Dallas and across the nation.